The Cranford Community Council in comprised of residents, non-profit representatives, business and government leaders all interested in making a difference in their community and Union County. 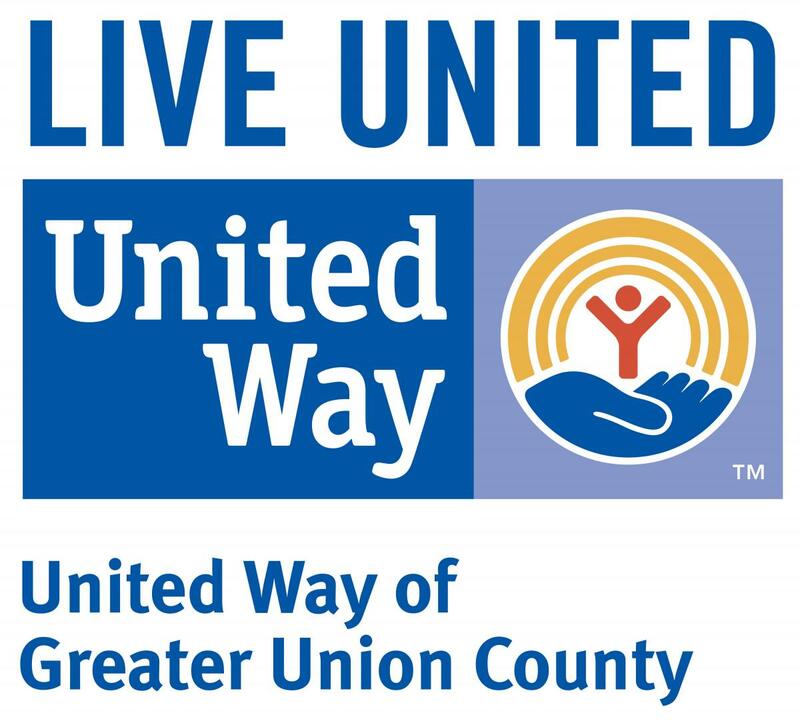 The Council meets on a monthly basis, to support United Way's annual campaign, helps to organizes volunteers for community projects, host annual friendraisers such as the Taste of Cranford and works with local non-profits to create opportunities for those in need. Click here to view a list of the current Cranford Community Council Members. Click here to read more about the council's annual friendraiser event, Taste of Cranford. For more information and to get involved please contact Jeff Scheckner, Community Engagement Manager, via email or at 908 353-7171 xt. 138.